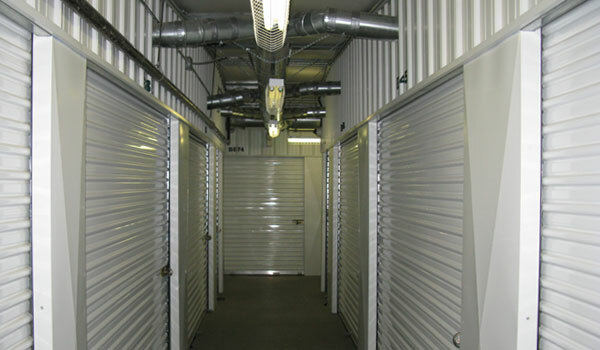 In order to store your belongings during and after a move, you need something to put them in! 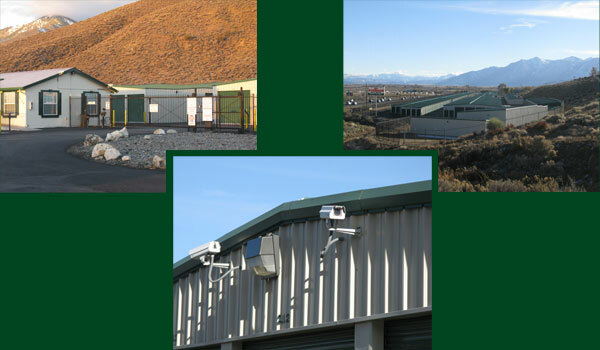 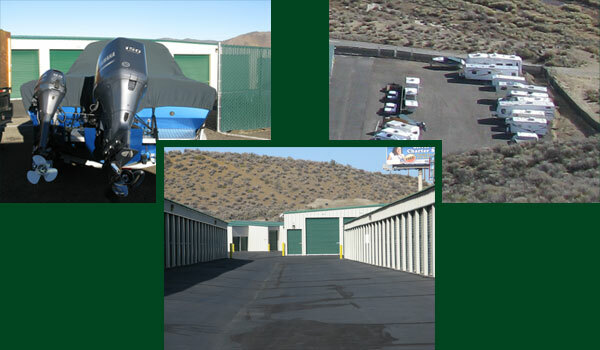 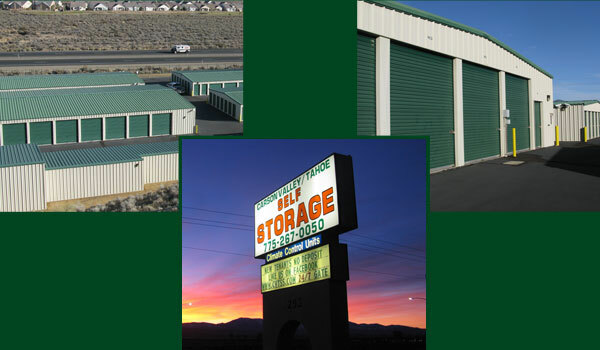 Carson Valley/Tahoe Self Storage in Carson City has the moving supplies you need, including boxes and packaging supplies for sale at great prices. 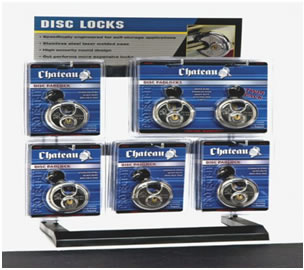 We also sell disk locks for your unit. 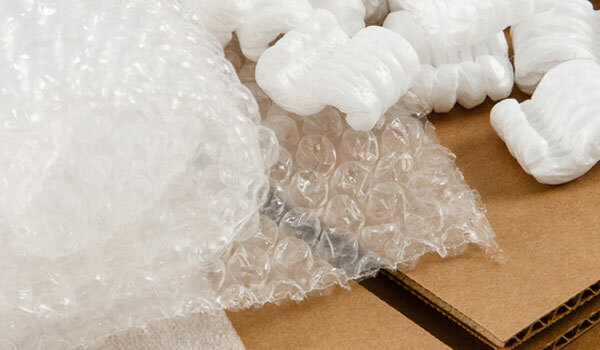 From packing peanuts and bubble wrap to sturdy cardboard boxes of any size, we have everything you need to securely pack up your personal items. 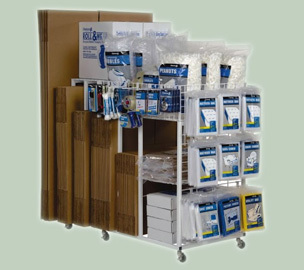 See photos and other additional information below, and stop in to see all of our moving supplies.